Thanks for the feedback. This has been a very informative discussion. It sounds like cars with lower clearance (e.g. Civic, Prius, etc.) can get to a good number of trailheads with careful driving and the rough roads are usually only the last couple miles or so. That said, there will be times when one has to risk getting some scrapes, turn back or just hike a few miles further. There's definitely some trade-offs involved here. I've spent the past 10 years in New England. For the most part trailheads are just off paved roads or very well maintained dirt/gravel roads. The majority of trailheads in the White Mountains and Green Mountains are accessible by cars without high ground clearance. Since I'm relatively new to the Portland area, I wasn't sure what to expect in terms of trailhead accessibility. 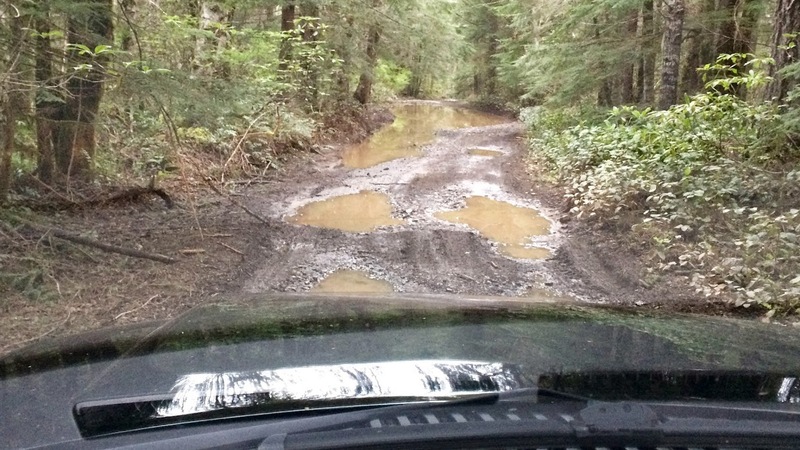 Most of the trails I've been out to this past year seem like they wouldn't pose much of a challenge with careful driving (the Elk Cove trailhead off of Lolo Pass was a bit rough, but the economy-sized rental car seemed to handle it fine). If you're not in a hurry to get a car, Toyota has announced that the RAV4 will be available in a hybrid model this fall. Compact SUV with Prius like hybrid technology. Why Toyota didn't do that sooner is a mystery. Subaru also has a hybrid small SUV (or crossover), the Crosstrek. Looks to have decent ground clearance but looks small to me. Rumor has it that ground squirrels like the Prius to nibble on. Hybrid SUVs are mostly pretty silly. Instead of the amazing gas mileage that we thought hybrids would give us, the car manufacturers just use the hybrid technology to keep making engines bigger and more powerful while barely squeaking under the federal fuel efficiency mandates. If Americans were willing to drive smaller cars with less monstrous engines, we could all be getting 40+ MPG. I think someone made a lift kit for the Prius to access rougher trailheads... ? adamschneider wrote: If Americans were willing to drive smaller cars with less monstrous engines, we could all be getting 40+ MPG. My car is a 1991 and it gets 35mpg and above when it's all highway driving. And I don't go out of my way to go slower for better mileage.. So if they could make cars like that 25 years ago, with all the technology advances since then it's just not real believable that vehicles shouldn't be getting far better mileage these days. As Adam said, most innovations go to making cars go faster while using the same fuel, rather than more efficient. Other countries have more efficient cars, but the car culture in the US has a major impact. This is why just depending on technical innovation does not always benefit the environment. Maybe if gas kept getting more expensive. In the mean time, you will be seeing major MPG improvements soon as the government mandated CAFE standards are taking a major jump in the next decade or so. For what it's worth, we drove a Kia (probably slightly more clearance than a Prius) to some pretty crazy locations (Silver Star/Ed's Trail, Elk Lake above Detroit, all over eastern Oregon) by simply driving VERY slowly. My husband was the "spotter" while I drove. In tough spots he'd hop out of the car, select the best route, and guide me over with hand signals! He always brought something he called a bringalong (or something like that!) - basically a winch system - in case we got good and stuck. We also made sure we had a really good spare. Don't take it to Zigzag off of Hwy 26 just east of Rhododendron! Glad I took my Expedition instead of my LEAF! 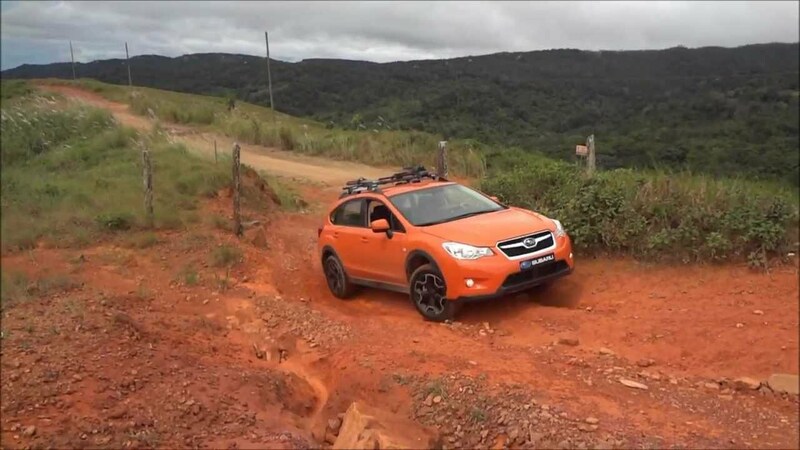 My next car is going to be a Crosstrek. AWD, 8.7 inches clearance, and 34/26 MPG. About 20k new for the mid-line model, and there are some used 2013's floating around.